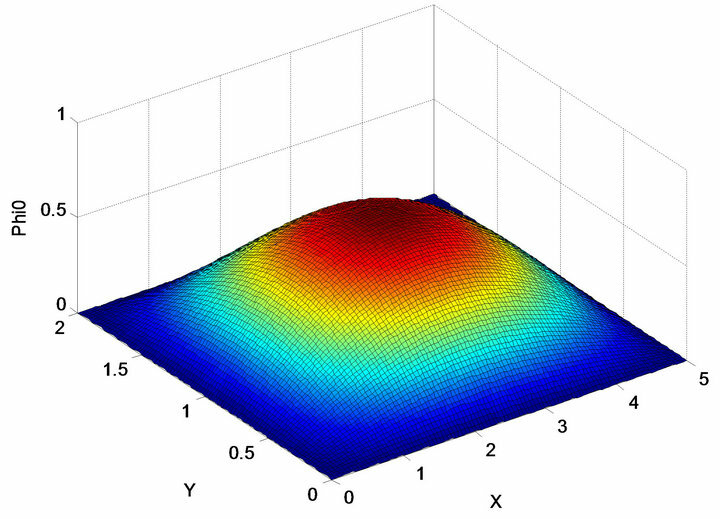 In this paper, the authors study the blow-up of solution for a class of nonlinear Schrodinger equation for some initial boundary problem. On the other hand, the authors give out some analyses and that new conclusion by Eigen-function method. 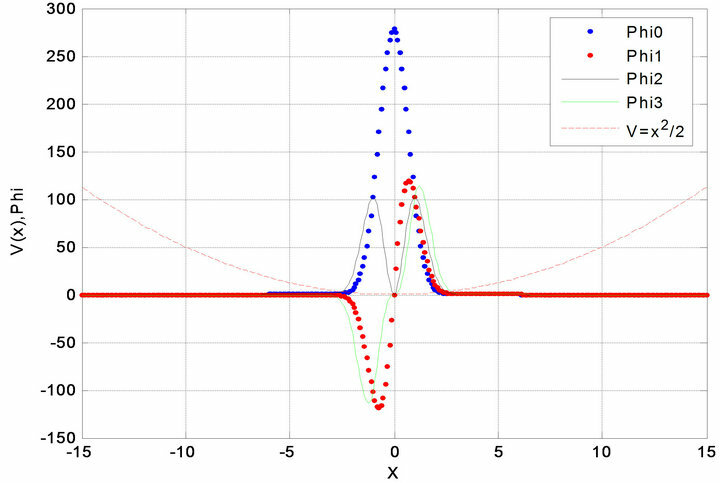 In last section, the authors check the nonlinear parameter for light rule power by using of parameter method to get ground state and excite state correspond case, and discuss the global attractor of some fraction order case, and combine numerical test. To illustrate this physics meaning in dimension d = 1, 2 case. 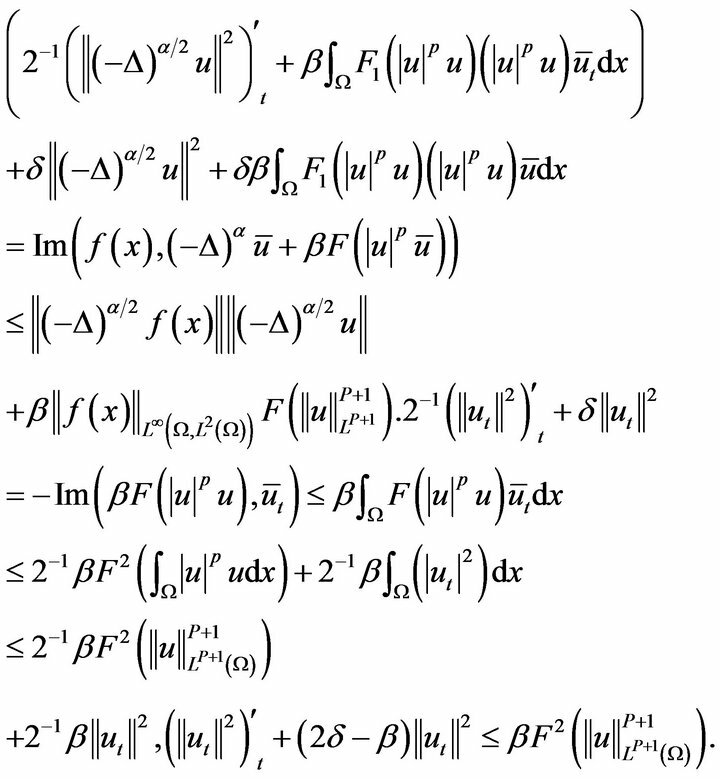 So, by numerable solution to give out these wave expression. 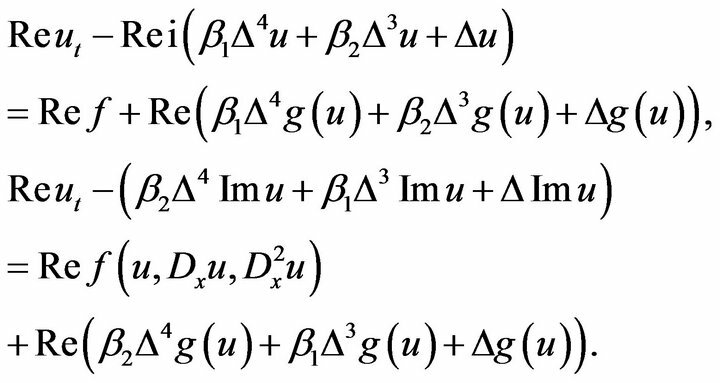 The quantum mechanics theory and application in more field in nature science. The non-linear Schrodinger equation is the basic equation in nonlinear science and widely applied in natural science such as the physics, chemistry, biology, communication and nonlinear optics etc. (See [1-9]) We study this equation to extend them are with important meaning (See[10-12]). As we all know, the nonlinear Schrodinger equation be description quantum state of microcosmic grain by wave, it is variable for dependent time, and that is most essential equation, which position and action similarly Newton equation in position and action classics mechanics, it is apply to field as optics, plasma physics, laser gather, cohesions etc, particular on that action of power and trap, search analytical solution for Schrodinger equation is also difficult, and more so difficult for complicated power. 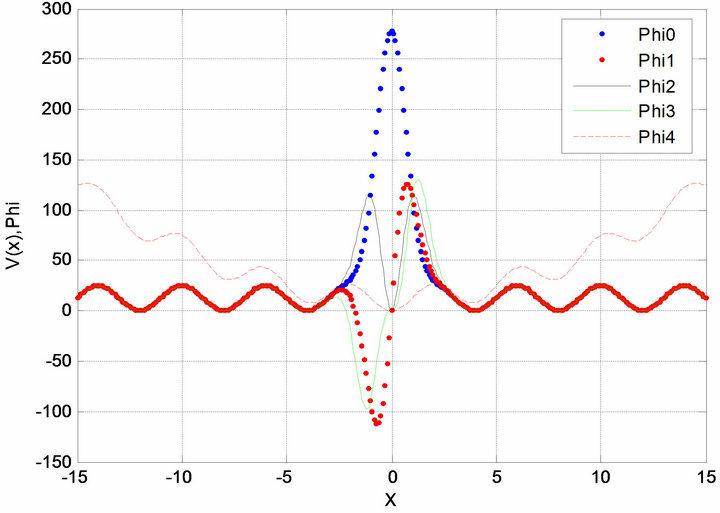 Now, we may extend some results in  by using Eigen-function method in through paper. 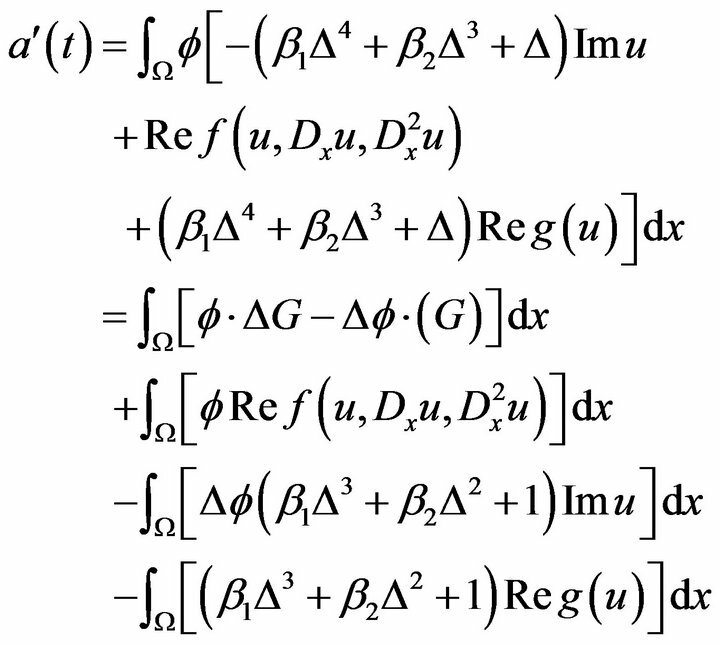 In this section, we consider the blow-up of solutions to the mixed problems for higher-order nonlinear Schrodinger equation with as bellow. So, we complete the proof of this Theorem 2.1. Therefore, we shall obtain the following theorem. 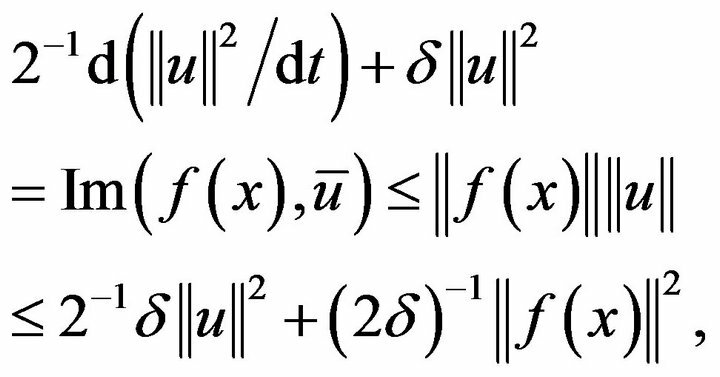 then the classical solution of (2.4) must be for blow-up in finite time in (as positive then it is theorem 3.2 in ). 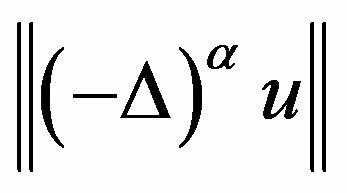 Thus, from theorem 2.1, we complete the proof of theorem 2.2.
then the classical solution of (2.5) must be for blow-up in finite time in . Theorem 2.4. Assume that and then the solution of (2.6) must be for blow-up in finite time in . It holds the condition of theorem 2.1, then by theorem 2.1 that we know the solution of problem (2.6) must be blow-up in finite time. Therefore, we complete the proof of theorem 2.4. 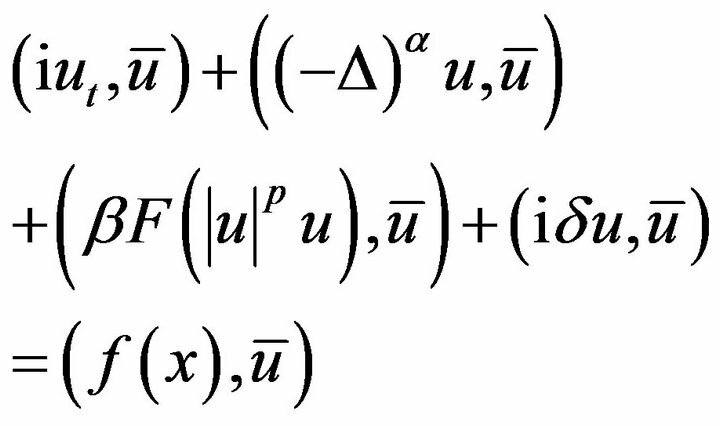 We consider the initial boundary value of some higher order nonlinear Schrodinger equation. By using of eigenfunction method, we can get new results bellow. Furthermore, we will consider eight-order nonlinear Schrodinger equation. In first, stating that lemma 3.1. 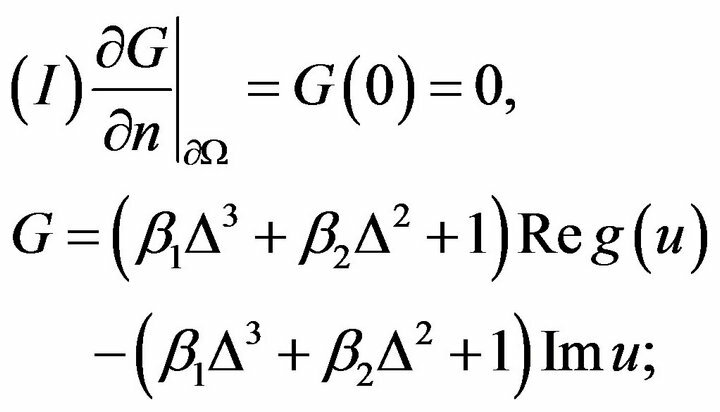 Let be bounded closed domain in and by suite smooth conditions of function and that from Green’s second formula, we easy get following results. Clearly, that is theorem 2.1 in . Then the classical solution of (4.1)-(4.3) must be blowup in finite time. Combine (I)-(II) we complete the proof of theorem 3.1. Then the classical solution for this problem (3.1)-(3.3) is blow-up in finite time. Combine (I)-(II), we complete the proof of theorem 3.2. Corollary 3.3. Clearly that is theorem 2.2 in . By ( )looking it for some applications. Clearly, that is problem of eight order case. then we will obtain similar results of theorem 3.2 with more case. where This numerical results is with higher accuracy. Recently, they also showed that dynamic behavior of large time action to investigate for [15,16], they are deepgoing study global attractor and dimension estimate of integer order non-linear Schrodinger equation in . is with standard perpendicular base, i is imaginary unit, the function is with one order derivative where with some consume effect, and as express the integral system with soliton solution. As for (3.1), and (4.1) thirdly section case, we will obtain global attractor of initial value problem (5.1) that first give out Lemma as follows. is the solution of problem (1), then with uniform bounded. is the solution of problem (5.1), then with uniform bounded. Hence are uniform boundary. Similar method of [19,20], we give out that condition of yield global attractor of problem (5.1). where for operator semi-group with needing define in prove and for with the bounded attractor set in following in prove processes. Proof. We omit the proof (by using of similar proof method in [18,19]). Remark 5.5. Furthermore, we shall study global attractor of fraction order non-linear Schrodinger type equation, and the estimate for its dimensions, and that blowing-up of solution for some fraction order non-linear Schrodinger type equation. We consider some meaning of physic and Energy for nonlinear Schrodinger equation.The numerical test for solution of nonlinear Schrodinger equation with ground state and excite state. Atoms absorb energy from the ground state transition to the excited state, learned through experiments in extreme case, the ground state solution is not controlled solution-Blow-up solution. Thus, strictly control the number and perturbation for impulsive velocity of the atomic transition, is one of the main methods to produce new material structure. Strict control of the atomic transition to the first, second and third excited state is more practical significance, especially the transition to the first excited state. As we all now, the ultra-low temperatures, the atomic gas in the magnetic potential well Boer-Einstein condensation experiments , promotion of scholars study the macroscopic quantum behavior of atoms and kinetic characteristics. By using of above stating method we consider calculate to the ground state solution and excite state of ddimension BECS (Bose-Einstein condensate) with mix harmonic potential and crystal lattice potential. 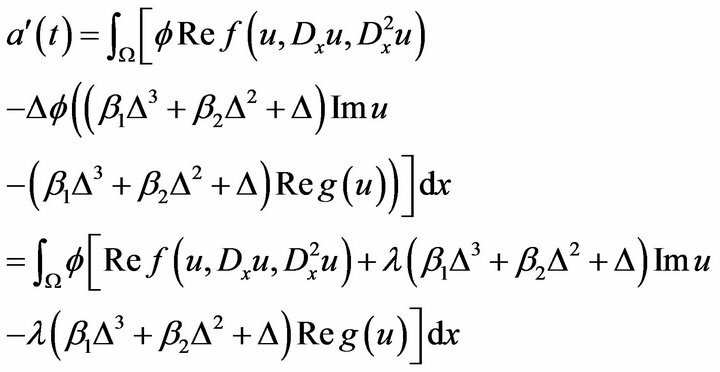 So, by check parameter method in  we check nonlinear parameter for light rule power, then we get ground state and excite state correspondingly. On the other hand, by the MATLAB search the solution of Equation (6.3) in case (1) and (2) as follow with (See Figures 1 and 2). Figure 1. Ground state phi0. First excited state phi1. V = x2/2; b = 500, bi = 2. Figure 2. Ground state phi0. First excited state phi1. V = x2/2 + 25*(sin(pi*x/4))2; b = 500, bi = 2. Figure 3. (a) Ground state phi0. First excited state phi1. a = 5, b = 2. (b) Ground state phi0. First excited state phi1. a = 5, b = 2. Figure 4. 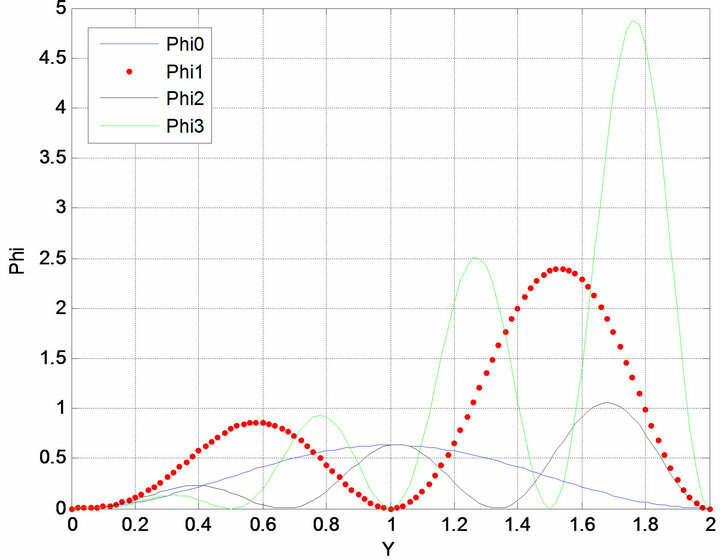 Ground state phi0 a = 5, b = 2. Figure 5. 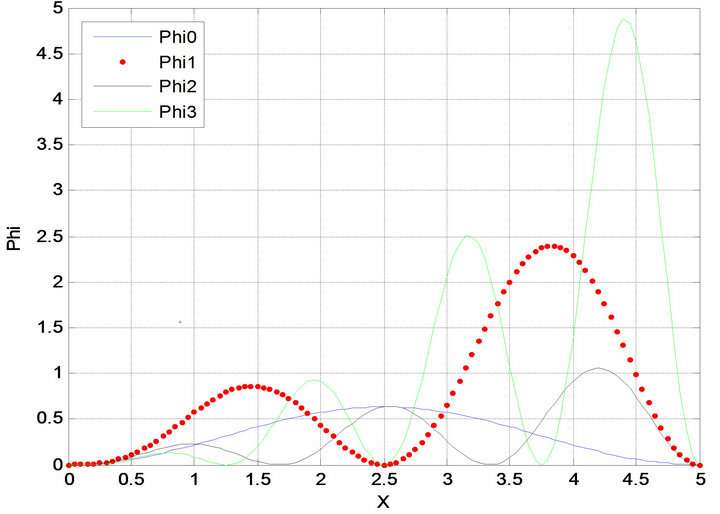 First excited state phi1-x a = 5, b = 2. Figure 6. First excited state phi2-y a = 5, b = 2. Figure 7. First excited state phi3-xy a = 5, b = 2. We consider three-dimension case, Figure 4 for ground state corresponding case, the as with express along direction of axe x (wave surface) in Figure 5, the as with express along direction of axe y (wave surface) in Figure 6, the as for express along direction of axe x and axe y (wave surface) in Figure 7. Recently, the higher-order Schrodinger differential equations is also a very interesting topic, and that application of some physics and mechanics of for some more fields as nonlinear Schrodinger equations and some compute methods etc. In our future work, we may obtain some better results. The application of some physics and mechanics of for some more fields with some combine equations (look [7, 13]). This work is supported by the Nature Science Foundation (No.11ZB192) of Sichuan Education Bureau (No.11zd 1007 of Southwest University of Science and Technology). B. L. Guo, “Initial Boundary Value Problem for One Class of System of Multi-Dimension Inhomogeneous GBBM Equation,” Chinese Annals of Mathematics, Vol. 8, No. 2, 1987, pp. 226-238. 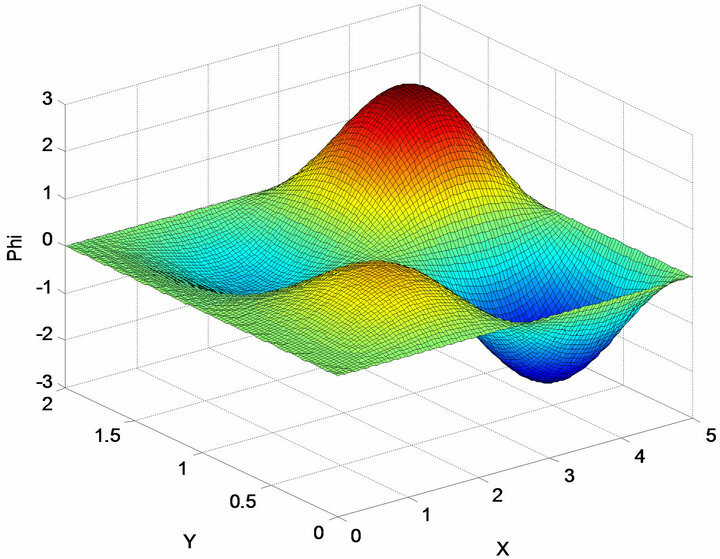 B. L. Guo and C. X. Miao, “On Inhomogeneous GBBM Equation,” Journal of Partial Differential Equations, Vol. 8, No. 3, 1995, pp. 193-204. J. Zhang, “Blow-Up of Solutions to the Mixed Problems for Nonlinear Schrodinger Equations,” Journal of Sichuan Normal University, Vol. 3, 1989, pp. 1-8. 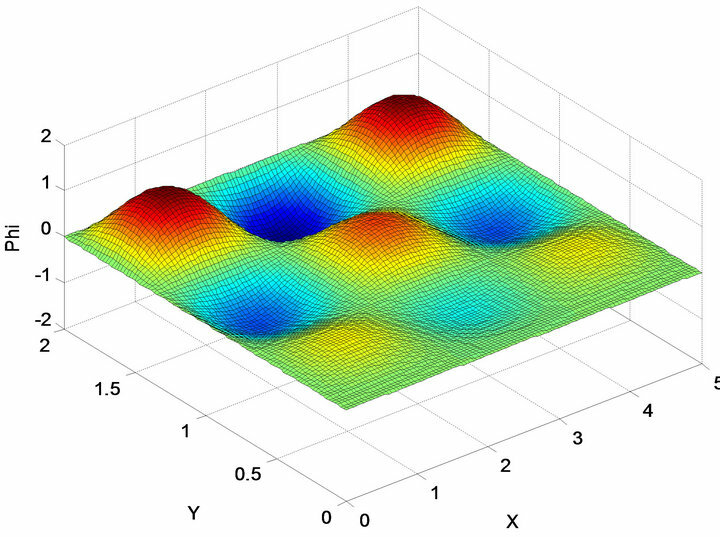 J. S. Zhao, Q. D. Guo, H. O. Yang and R. Z. Xu, “Blow-Up of Solutions for Initial Value Boundary Problem of a Class of Generalized Non-Linear Schrodinger Equation,” Journal of Nature of Science of Heilongjiang University, Vol. 25, No. 2, 2008, pp. 170-172. 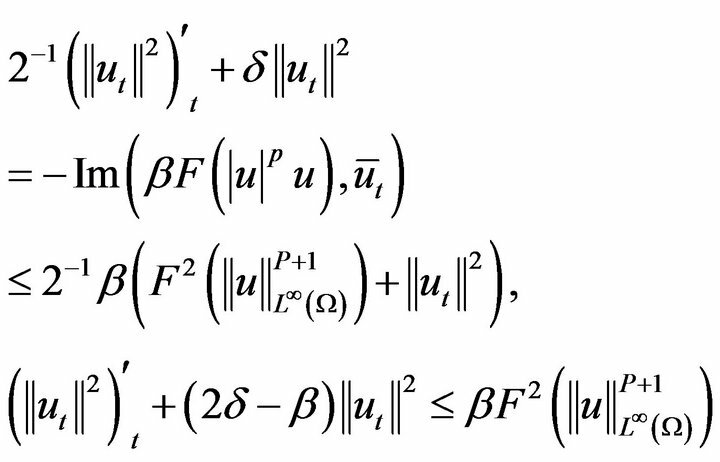 J. Li and J. Zhan, “Blow-Up for the Stochastic Nonlinear Schrodinger Equation with a Harmonic Potential,” Advances in Mathematics, Vol. 39, No. 4, 2010, pp. 491- 499. 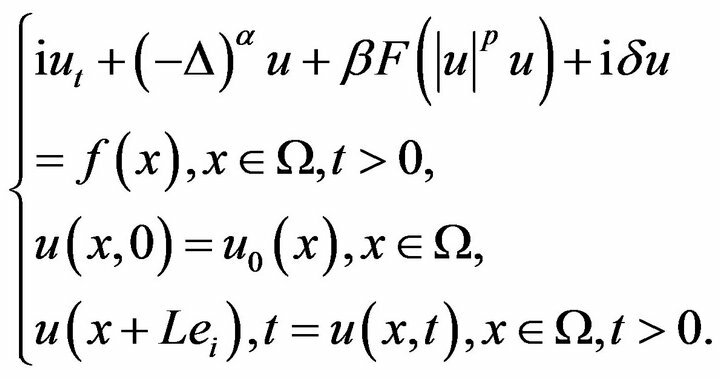 F. Genoud and C. A. Stuart, “Schrodinger Equations with a Spatially Decaying Non-Linear Existence and Stability of Standing Waves,” Discrete and Continuous Dynamical Systems, Vol. 21, No. 1, 2008, pp. 137-186. S. L. Xu, J. C. Liang and L. Yi, “Exact Solution to a Generalized Nonlinear Schrodinger Equation,” Communications in Theoretical Physics, Vol. 53, No. 1, 2010, pp. 159-165. G. R. Jia, J. C. Zhang, X. Z. Hang and Z. 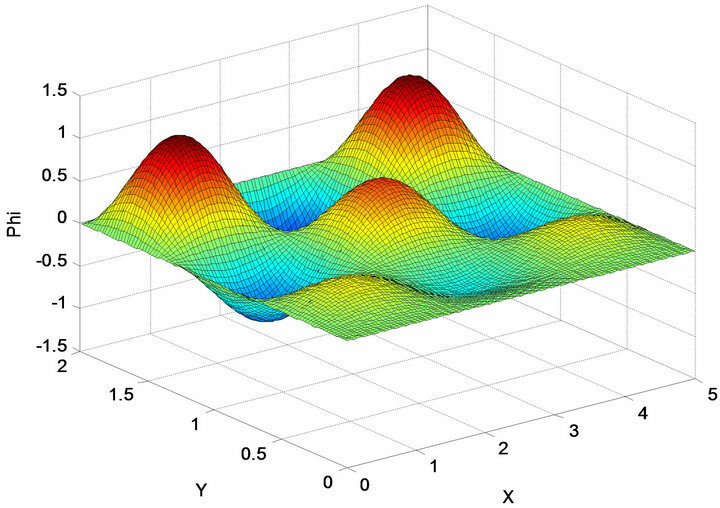 Z. Ren, “Coherent Control of Population Transfer in Li Atoms via Chirped Microwave Pulses,” Chinese Physics Letters, Vol. 26, No. 10, 2009, Article ID: 103201-1-4. C. S. Zhu, “An Estimate of the Global Attractor for the Non-Linear Schrodinger Equation with Harmonic Potential,” Journal of Southwest Normal university, Vol. 30, No. 5, 2005, pp. 788-791. L. Wang. J. B. Dang and G. G. Ling, “The Global Attractor of the Fractional Nonlinear Schrodinger Equation and the Estimate of Its Dimension,” Journal of Yunnan University, Vol. 32, No. 2, 2010, pp. 130-135. 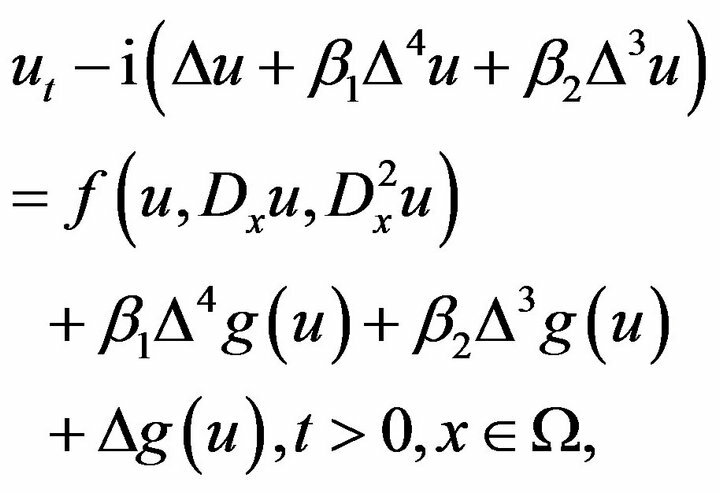 V. G. Makhankov, “On Stationary Solutions of Schrodinger Equation with a Self-Consistent Satisfying Boussinesq’s Equations,” Physics Letters A, Vol. 500, 1974, pp. 42-44. S. Zhang and F. Wang, “Inter Effects between There Coupled Bose-Einstein Condensates,” Physics Letters A, Vol. 279, 2001, pp. 231-238. J. Y. Zeng, “Quantum Mechanics,” Science Press, Beijing, 2004, pp. 33-144.